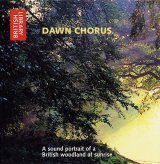 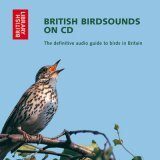 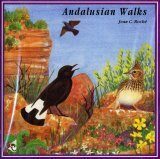 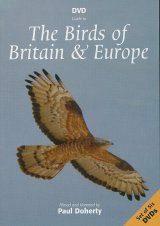 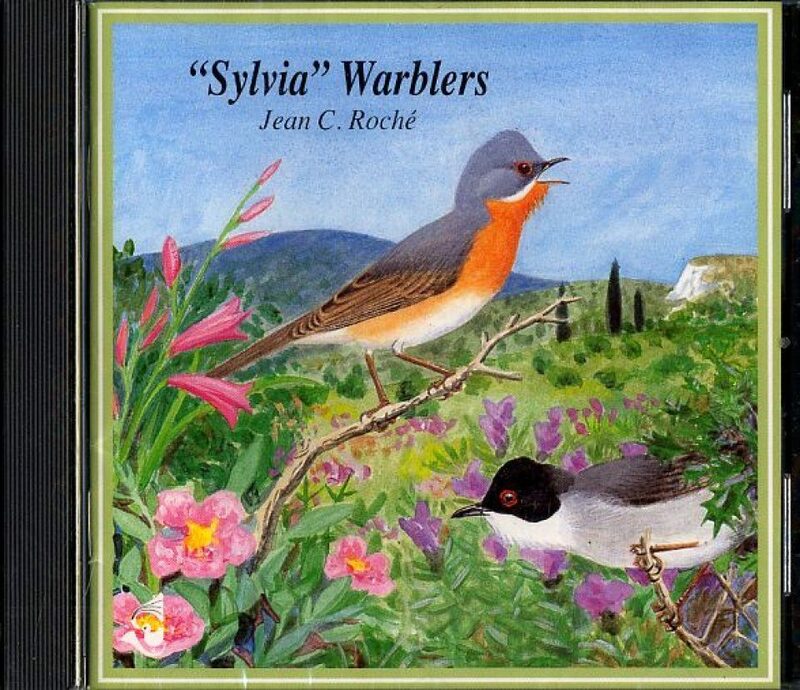 Powerful, lyrical recordings of some of Europe's most dazzling avian songsters. 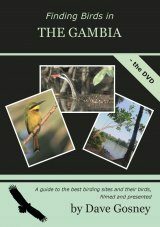 Savour the rapture of these small birds with big hearts. 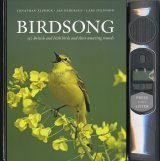 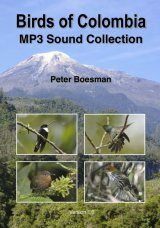 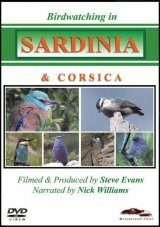 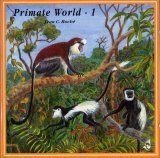 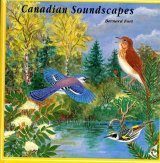 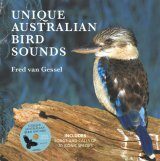 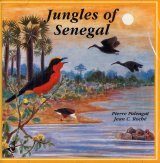 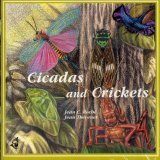 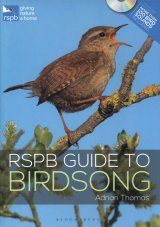 Features 13 species, each indexed but not announced, complete with a section on calls, making this an educational as well as a pleasurable experience.